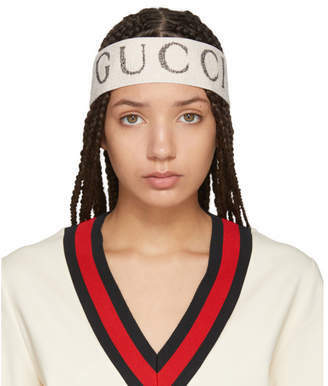 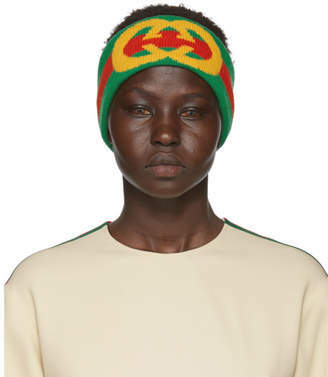 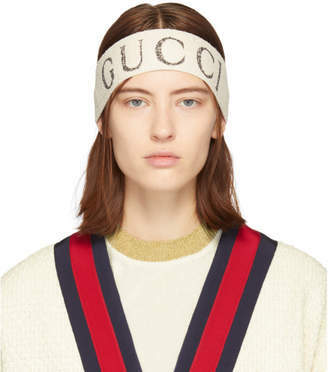 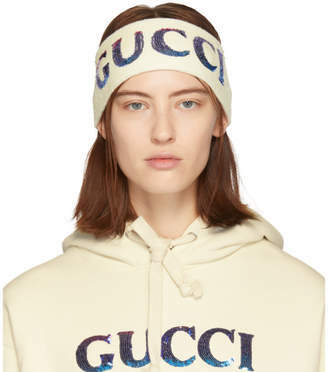 Gucci - Gucci's notorious Interlocking G – first introduced in the 1960s – has been reimagined for this headband, connected to curved heart silhouettes and encrusted with pave embellished white crystals. 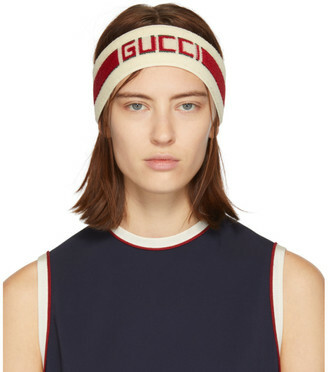 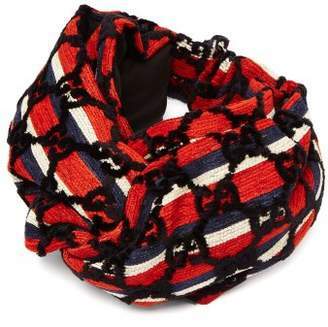 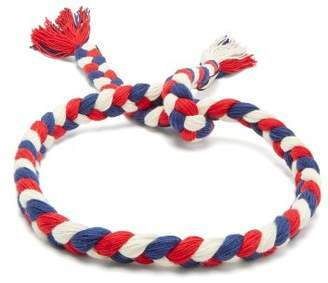 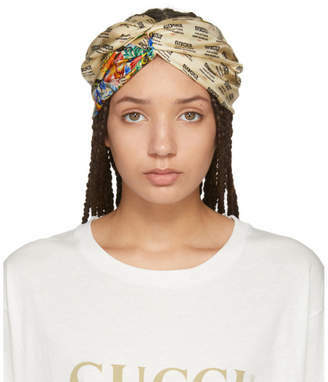 The Italian-made accessory is complete with an adjustable elasticated black headband trim at the back, which has logo-engraved metal hardware at the sides. 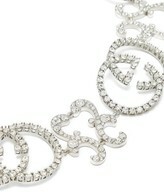 Use it to add an opulent touch to your favourite dresses.